Solange shared a series of unreleased outtakes from her 'Cranes In The Sky' music video. 10. 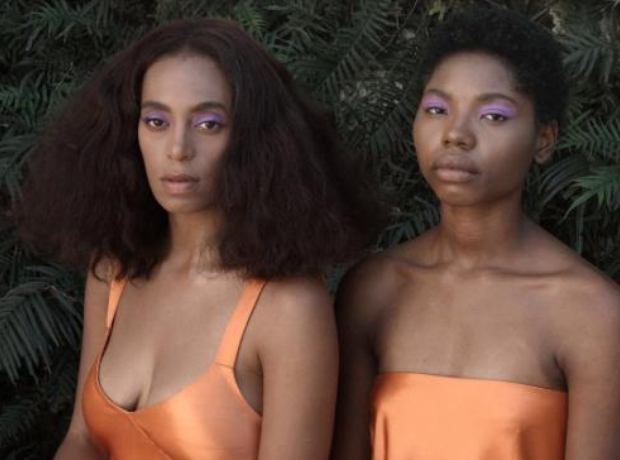 Solange shared a series of unreleased outtakes from her 'Cranes In The Sky' music video.